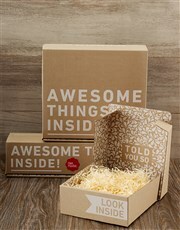 5071 RA3831.jpg 500X638\RA3831.jpg 16533 Zoom Packaging.jpg 500X638\Zoom Packaging.jpg Send A Hint! Product Description: less text Wine and chocolate goes together like Romeo and Juliet. Sending a loved one this Merlot Excellence duo is the perfect way to celebrate life's special occasions! With this sophisticated 90% cocoa Lindt chocolate slab paired with a sweet and fruity KWV, this impeccable blend is a great way to celebrate the thank you's, the I love you's or the Happy Birthdays! Spoil a friend or family member and send them this gift today! 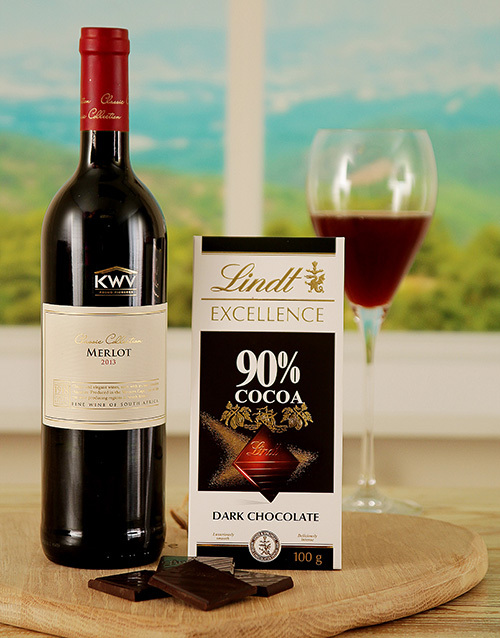 Get this Merlot And Lindt Excellence Duo delivered with NetFlorist.